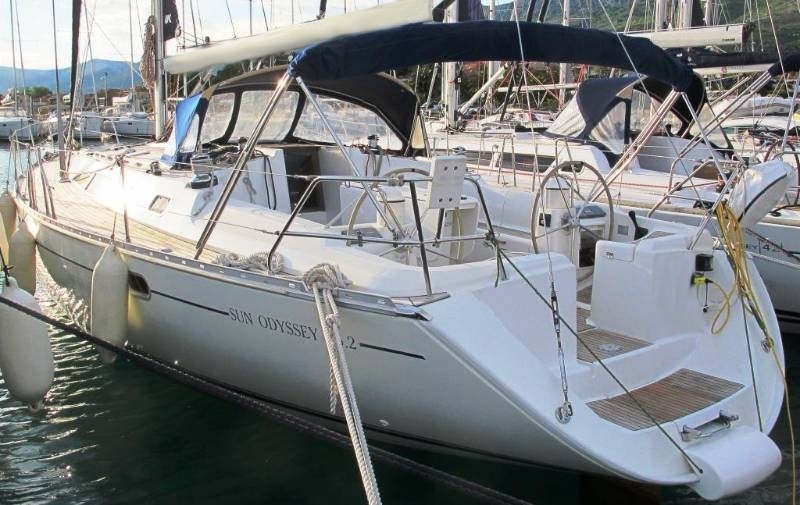 Classic sailing yacht for rent with captain from Lefkada, Greece. 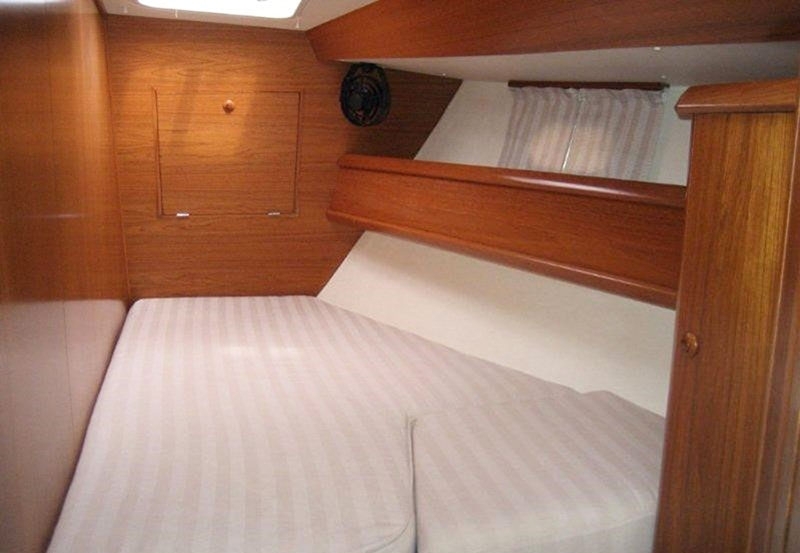 Offer accommodation up to 8 persons in 4 double cabins. 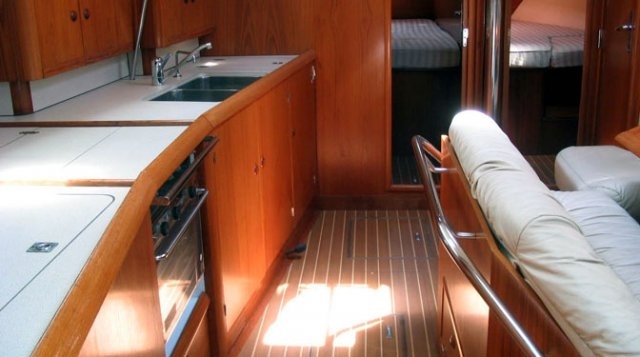 "Jeanneau Sun Oddysey 45.2" is a comfortable, sailing yacht built in 2000. 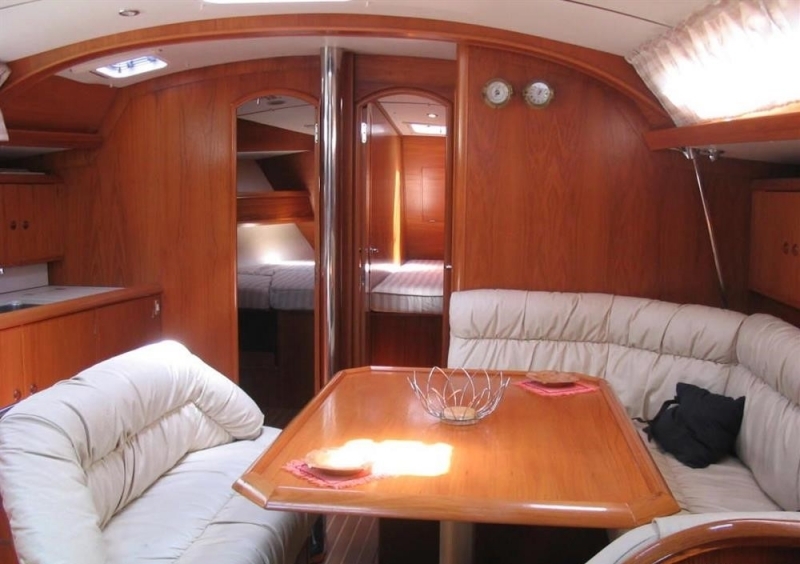 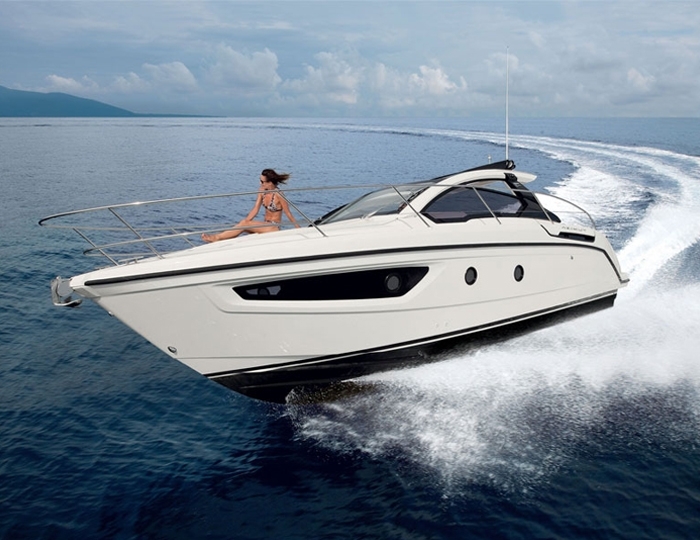 The yacht is meticulously maintained and well-equipped for long sailings (charters). 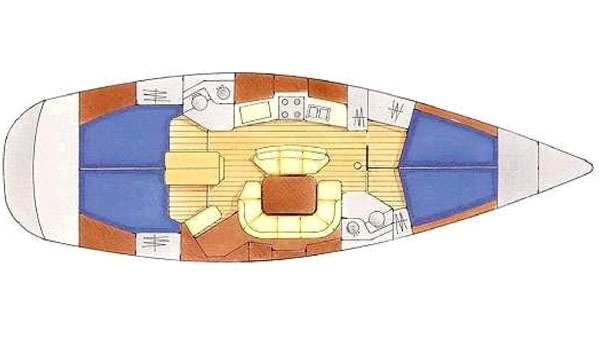 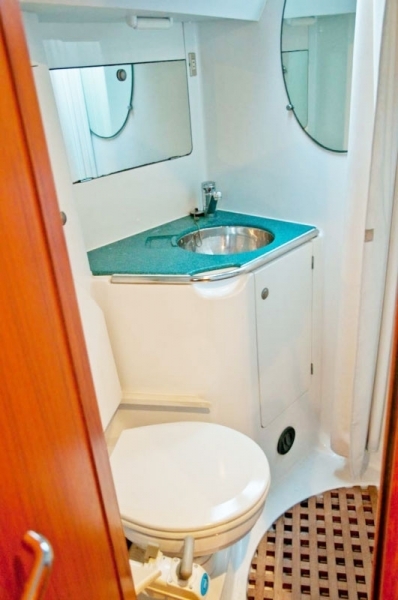 It has four double cabins for a total of eight tenants (passengers) and two bathrooms. 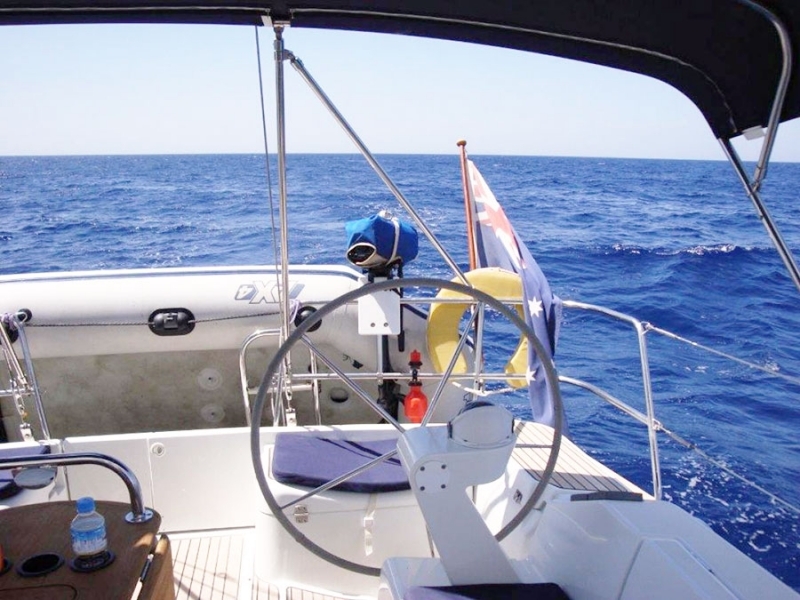 Located in the marina of Lefkada, Greece offers cruises around the most beautiful Greek, Ionian Islands to the south - Meganissi, Kefalonia, Ithaca, Zakynthos, Scorpio or north to the islands of Paxos, Anti Paxos, Corfu and many others. 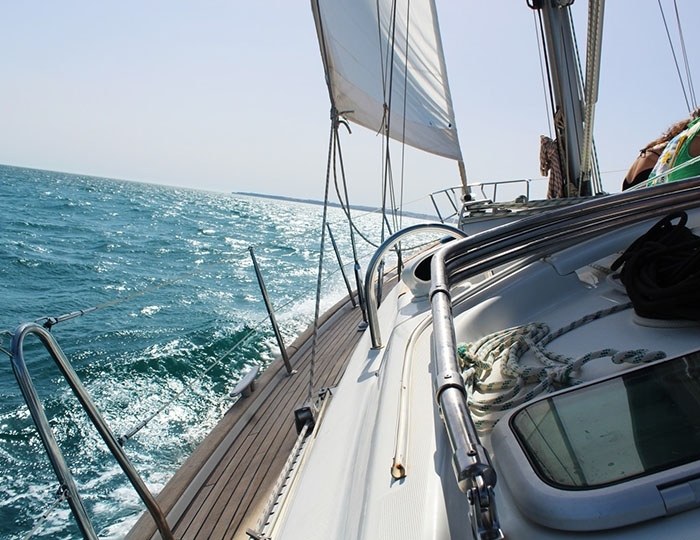 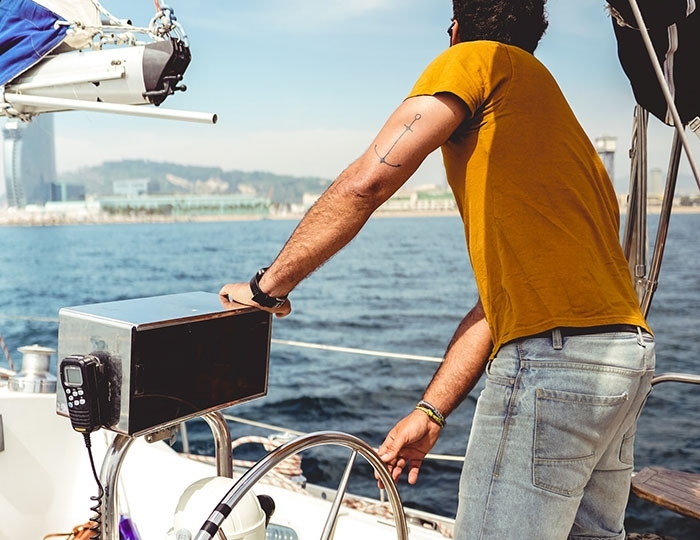 The yacht is managed and skippered by a skilled Captain who knows perfectly the sailing area and he will be not only your skipper and host, he will be and your tour guide. 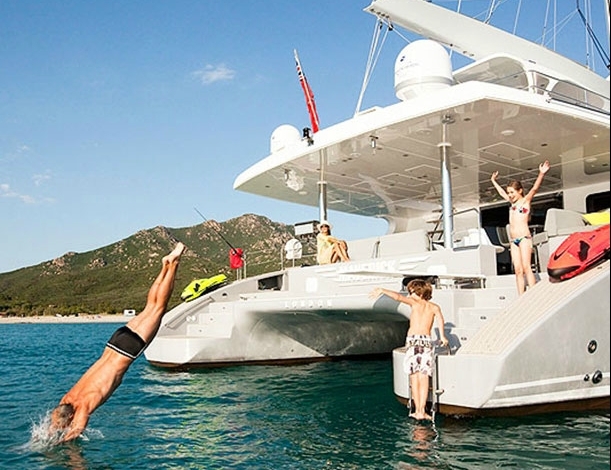 So that you can fully enjoy the most of your trip and your yacht holiday as a whole.